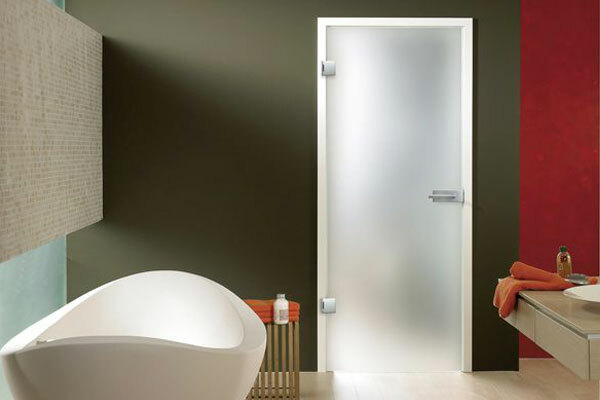 The hinges for swing glass doors are characterized by exclusive technology, perfect surfaces with certified quality and available in the ESG or VSG glass doors. 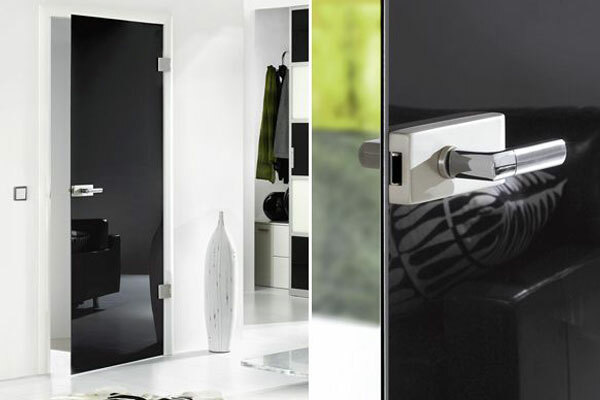 Swing hinges can sustain a glass door leaf of up to maximum 65kg and a width up to 1000mm. 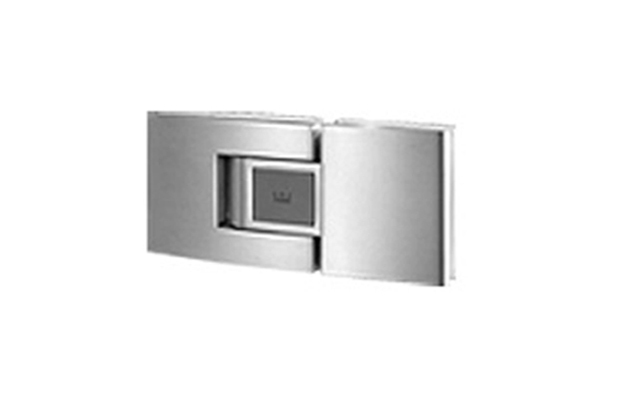 For straight on-the-wall installation, the wall has to be a minimum of 130 deep and for on-the-frame installation, a minimum of 100mm deep. 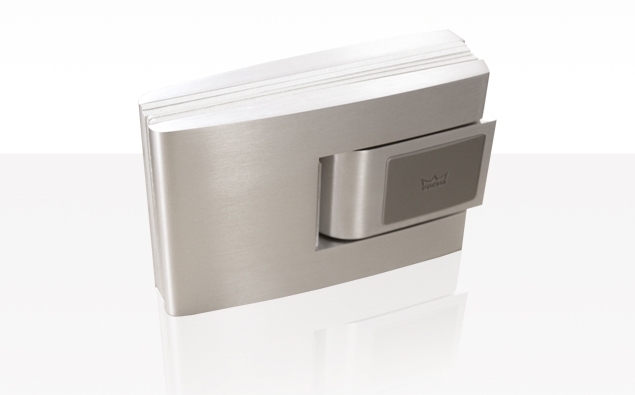 The swing door is provided with 2 floor stoppers to avoid over-swing of the door. 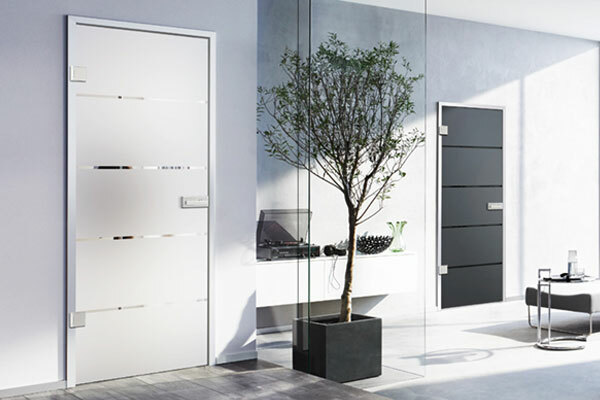 Do you need our help with internal swing doors installation? Make the Bespoke Swing Glass Doors the centerpiece of the house. 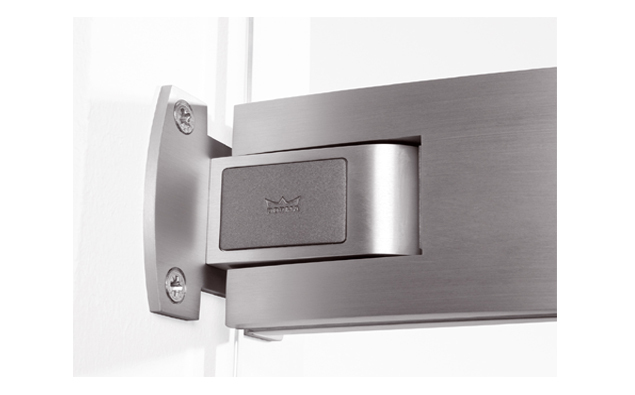 Find more doors with specific design below.